Last year, Google refreshed its digital Assistant to better match-up with its Smart Display products. Among the most striking features were visual snapshots, images, and on-screen controls. Now, the tech company brings the same to Android. With the latest update, users will see more cards with “key information.” Basically, not too unlike featured snippets, which extract and surface key points from web pages. 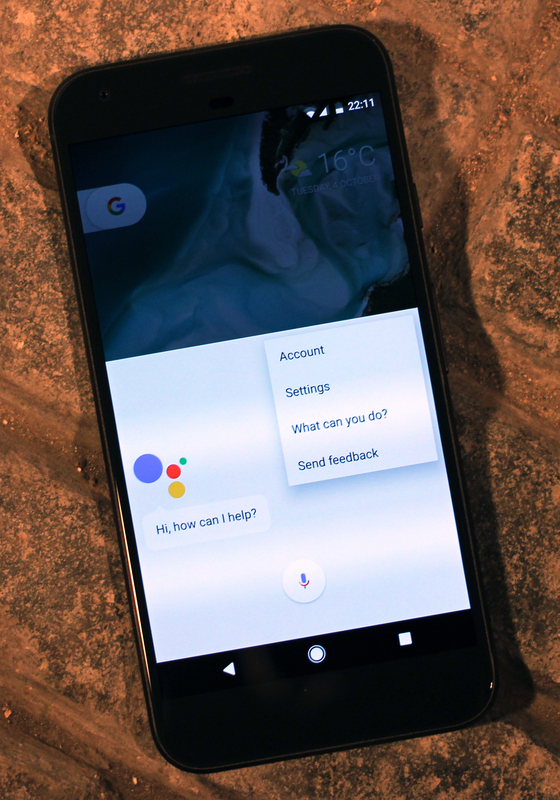 Assistant continues to add more capabilities to its arsenal. Some answers will now include image carousels, organized lists, or the top links. It gives uses an easier way to pinpoint what matters most for all sorts of queries. Additionally Google Assistant will add a calculator, metronome, and a bubble level.